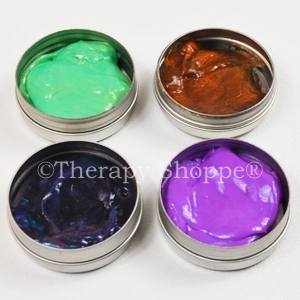 Breathtakingly beautiful, fabulously sculptable unscented thinking putty that's a tiny touch of gooey, but not sticky or greasy. 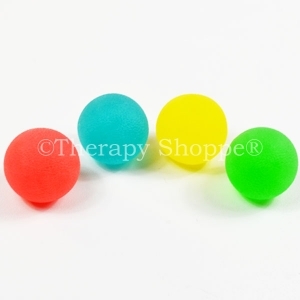 Swirls of glistening purple, aquas, and greens sparkle as you knead, roll, twist, stretch, and pull it like taffy! 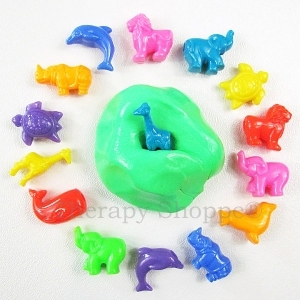 Stretch it out and twist or fold it over–and this extraordinary thinking putty very slowly returns back to its original shape, all by itself! Contains 1/5 lb. 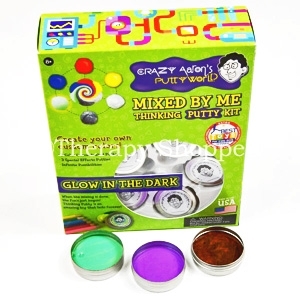 of pure sensory thinking putty heaven! 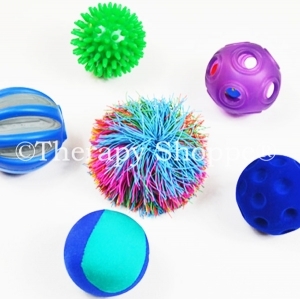 Makes a great occupational therapy sensory tool for fidgeting and strengthening hands and fingers. 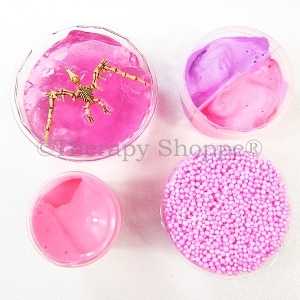 This innovative new thinking putty comes in a handy metal tin.